When might I or my family need home care? Whether you need care for a short or extended period of time on a daily, weekly, or monthly schedule, home care can benefit you or a loved one in a variety of ways. If you or a loved one has experienced a serious medical emergency such as a major surgery, heart attack, or fall, home care may be suggested by your physician. Many medical facilities require an individual to schedule professional home care support prior to being discharged from their medical facility. With home care support provided by a caregiver, rehabilitation and recovery can be prioritized within the comfort of an individual’s own home environment. 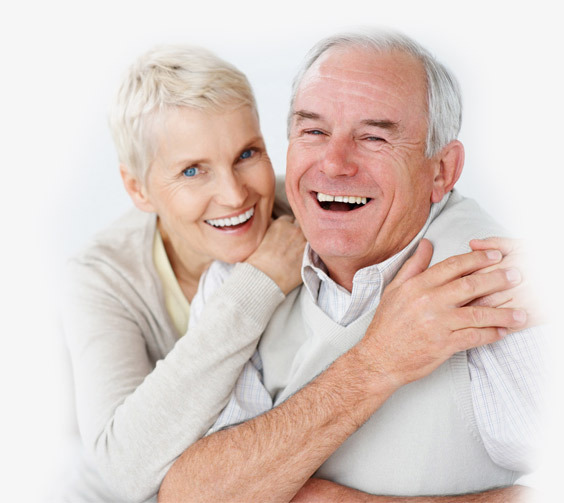 Home care is also beneficial when caring for you or a loved one with a chronic or ongoing medical condition. This type of individualized care can provide many benefits not just for the individual but for their family: Assistance with care needed throughout the night, assistance with lifting or transferring, aid in medication reminders, as well as the management of symptoms due to illness and the management of side-effects. 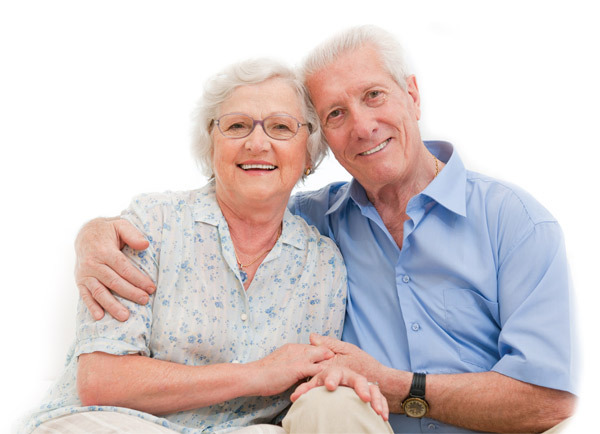 Establishing quality and individualized home care for you or a loved one with a chronic or ongoing medical condition can allow that individual to live a more enjoyable, safe, and healthy life. Home care can be very beneficial if you or a loved one experiences the death of a spouse. The individual who experienced the loss may feel alone and want companionship or need assistance with daily activities previously performed by the spouse that passed. Home care can assist by preparing meals, household tasks, transportation, as well as provide means to stay in touch and active with friends and events. Sometimes situations such as a family emergency or a sick child can affect the availability of your current caregiver. When a family member is unable to continue providing care or support, respite care through home care services can be a benefit. Respite care can provide the relief and break an existing caregiver or loved one needs no matter the shift frequency.